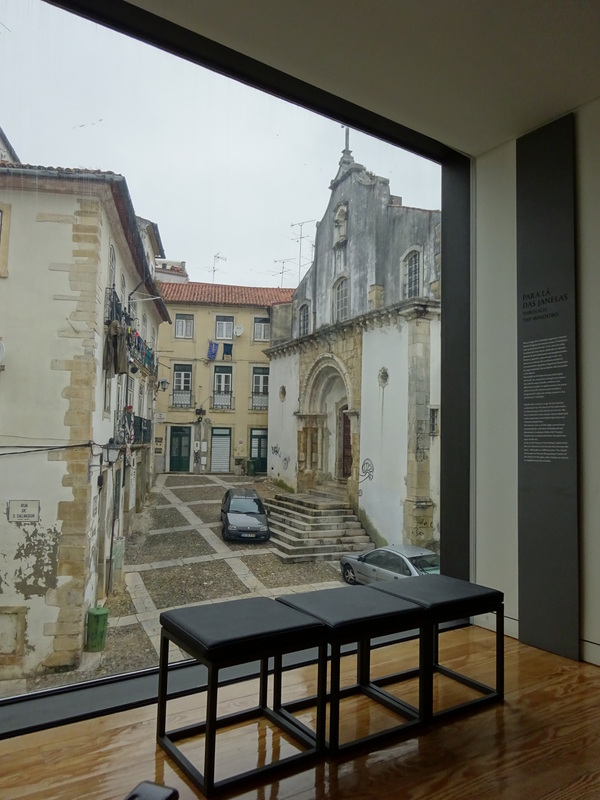 The Machado de Castro National Museum in Coimbra is a new building embracing whole two millennia of history. 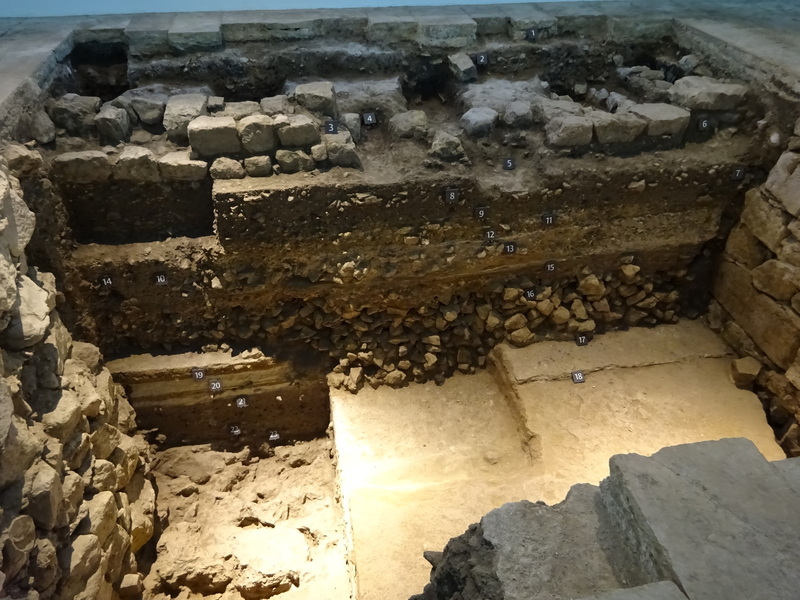 New, not only in terms of fabric (the preexisting building was restored and there is a recently constructed wing, completed in 2012), but also in terms of approach and evaluation of all the historical layers present and the artifacts exhibited. 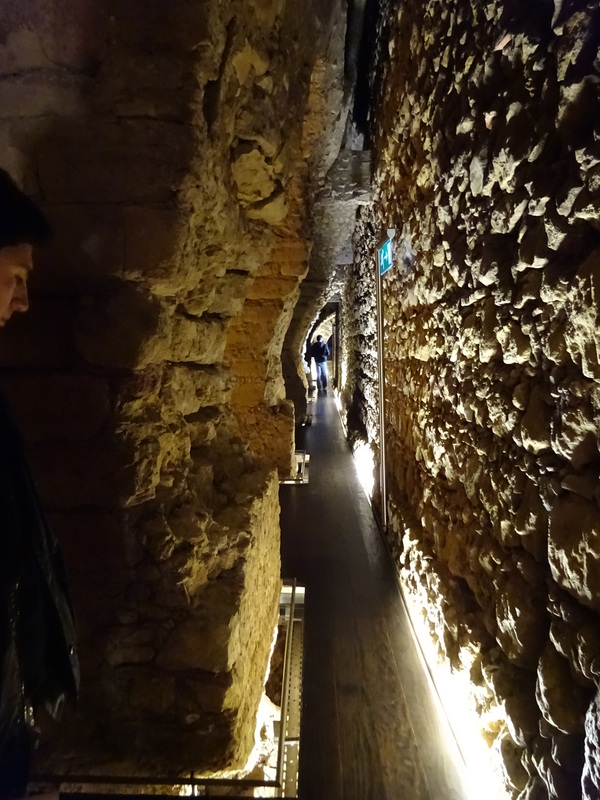 The story begins over fifteen years ago: in 1998, the well-known Portuguese architect Gonçalo Byrne and his team won the competition for the expansion and remodeling of the Museum. Many issues were to be addressed: how to present one of the most valuable museum collections of Portugal freshly and adequately to the requirements of the present time, how to intervene in the urban context of today’s Coimbra, how to establish relations with the previous histories that the museum site contains, how to conceive and put forward the today’s identity of the Museum. The museum’s contemporary identity has been based exactly on exposing and acknowledging a palimpsest of the site’s previous uses and meanings: the architect himself has used the expression “juxtaposed contemporanities” to illustrate this main theme. During a visit to the Museum and discovery of its precious collections of sculpture, painting and decorative arts, one immediately perceives that the exhibition spaces are as much didactic tools as the artifacts displayed. It is through the experience of a visit that their “juxtaposed contemporaneities” and historical identities are unfolded to a guest. 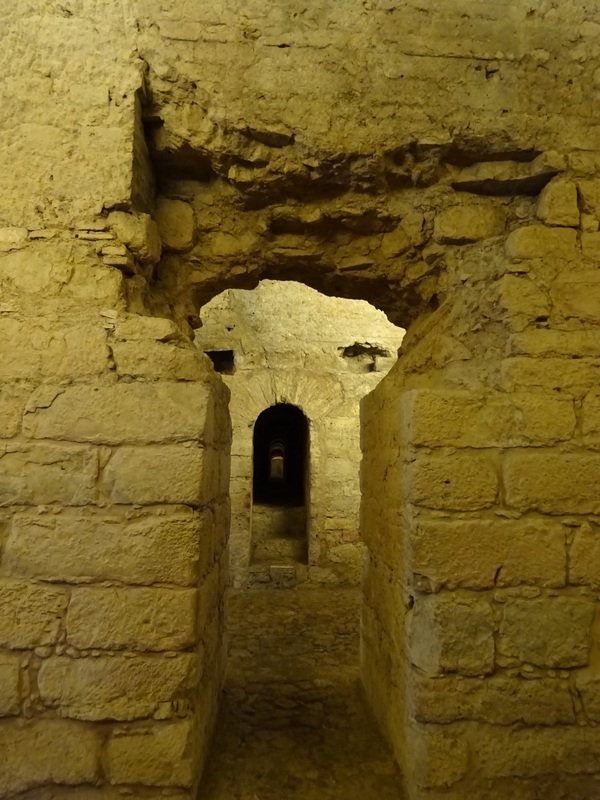 There are remains of an entire Roman cryptoporticus in the Museum’s lower floors and the layers of the Bishop’s palace built upon it (that was the building’s function since the Middle Ages), as well as traces of previous work for the purpose of conversion into museum. And one of the fascinating things is that the architect did not try to correct controversial interventions done before: they were rather used as didactic elements as well, and presented as a legacy of the conservation approaches no longer used. At all times, visitor is aware the museum’s architecture is not only meant for presenting the legacy of the past, but rather for establishing dialogue and continuity through its contemporaneity. “Every architect should act in the best way they know. Afterwards, time will tell”, says Gonçalo Byrne about the role of the contemporary intervention, making sure reversibility principle applies to all aspects of the works done, just in case. A little while ago I undertook a study trip to Almalagues, a village near Coimbra. 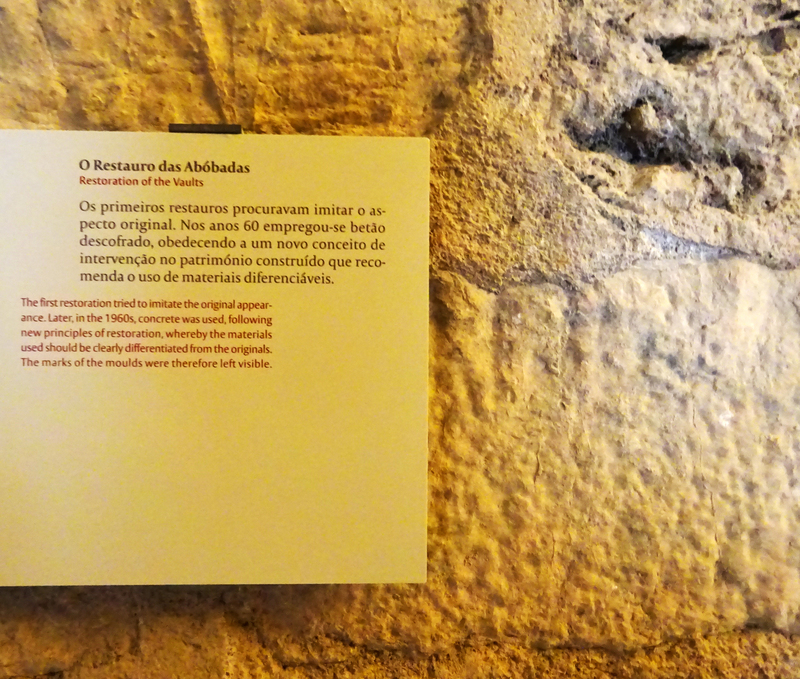 The journey was wonderfully organized by my colleague, Antonio João, who has a special interest in this place: his research is dedicated to the Almalagues weavers. 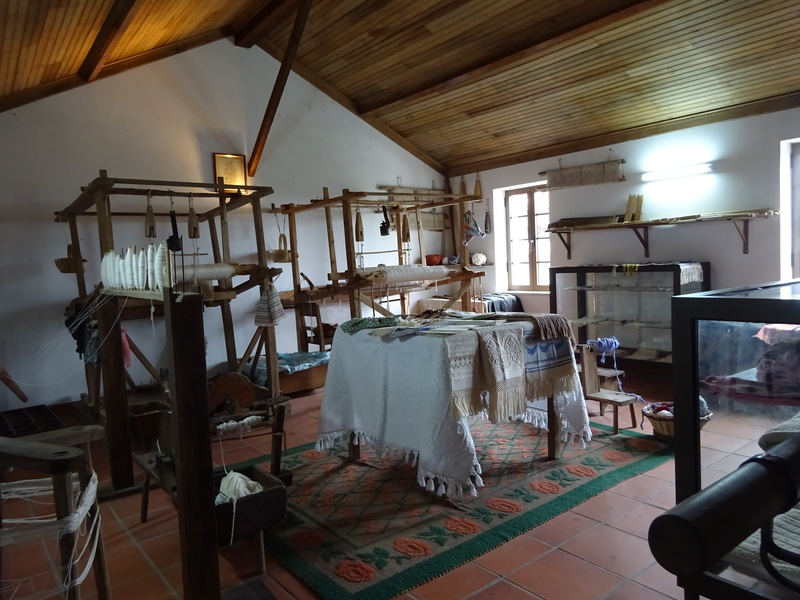 For me, this trip was an exciting encounter with living intangible heritage, since Almalagues has been an important weaving center for centuries and the tradition has still been maintained, even if on a much smaller scale. The museum in the center of the village is more of a meeting place for local craftsmen and other inhabitants. It’s principally their home, with the door open for the rare visitors aside. A guest like me not only could pass by freely, but also could touch and try everything, taste a few local drinks and ask questions on “how it once was”. Or how it still is for some! A home is more proper word to describe this place than a museum, as their target group are the hosts rather than visitors, as we were received just as we would be at someone’s home, and as… it looked like one! Someone’s grandparents’ home, to be precise. 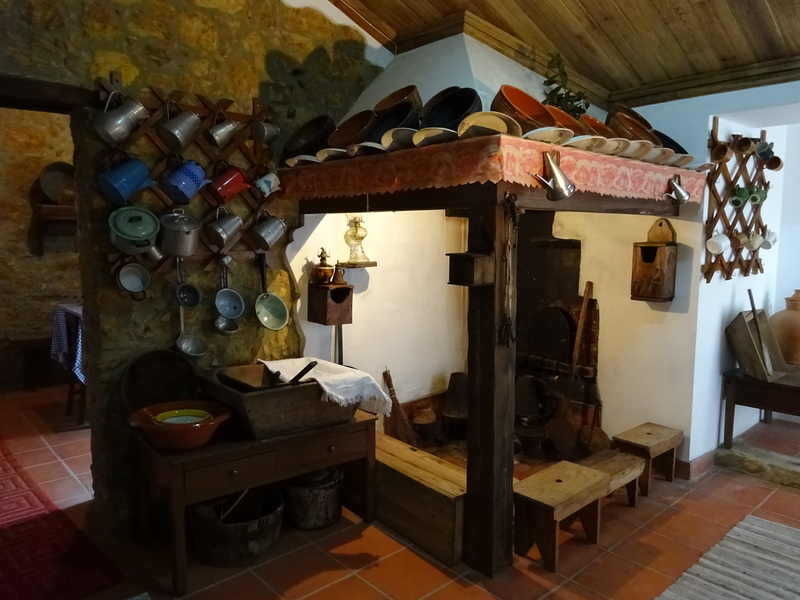 The weaving room was that one particularity of an Almalagues home that made their everyday life so special. A number of beautiful, thick, textured pieces displayed are for sale – they come with a price tag, though. But hey, doesn’t our consumerist world need to rethink the matters of quality, duration and meaningfulness? Don’t those Almalagues pieces also have a whole collective memory woven in? 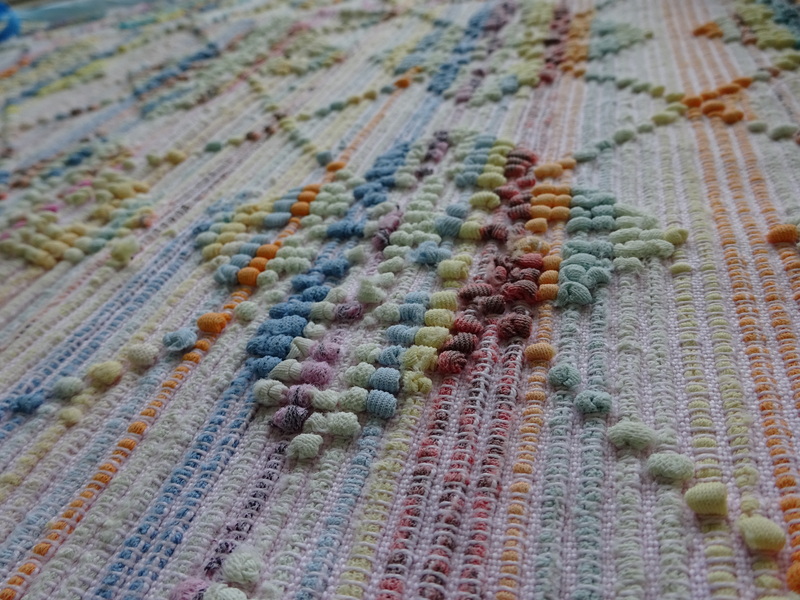 If anyone has a doubt about those rhetoric questions, I’d recommend to experience the weaving process themselves, to feel the level of patience, creativity and physical force needed for this job. I was lucky to try it, and from that moment my respect for these wonderful makers grew exponentially. So, best of luck, Antonio João! Your mission is bigger than Almalagues and touches more general contemporary values (or lack thereof). And I am sure that the weavers are here to stay! Recently I discovered an amazing, artful travel blog of Sivan Askayo, a photographer from New York/Tel Aviv. She has a dream job – traveling and photographing for the world’s most renowned magazines. But traveling is more than that for her: it is “a state of mind”, she says. From Portugal, there are photos and impressions from Aveiro, Coimbra, Lisbon (a lot) and, of course, from Porto. She also pursues some personal projects, like this, named “Intimacy under the wires”. 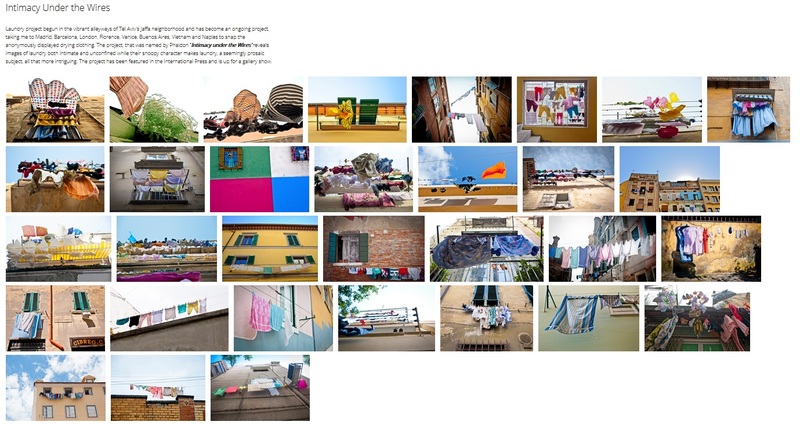 None of these photos are from the streets of Porto or Lisbon, but they could easily be depicting everyday life of the Portuguese cities! Now I have the photo-guides to Aveiro and Coimbra!